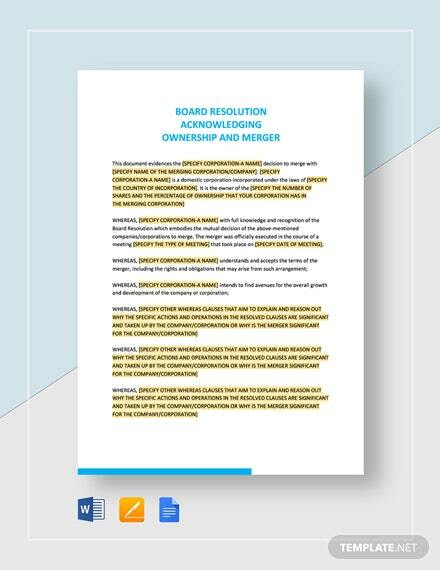 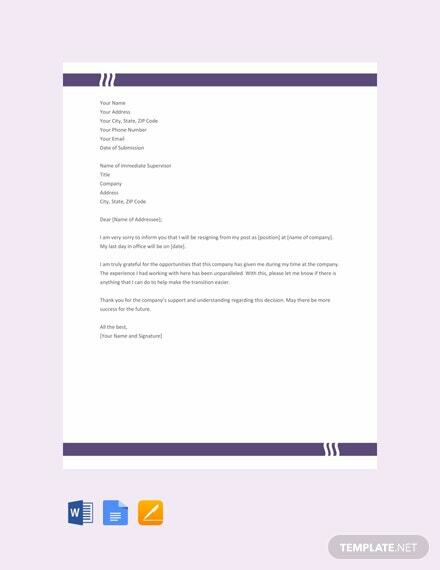 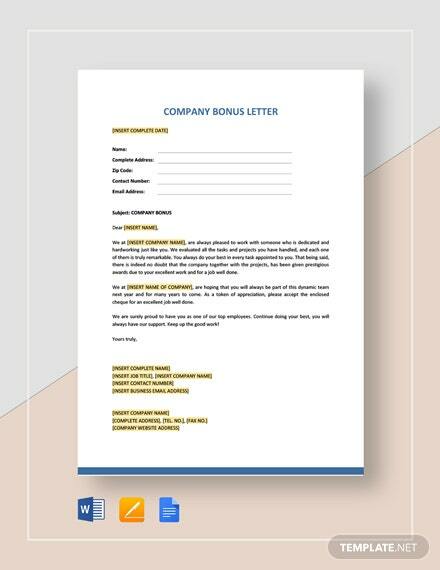 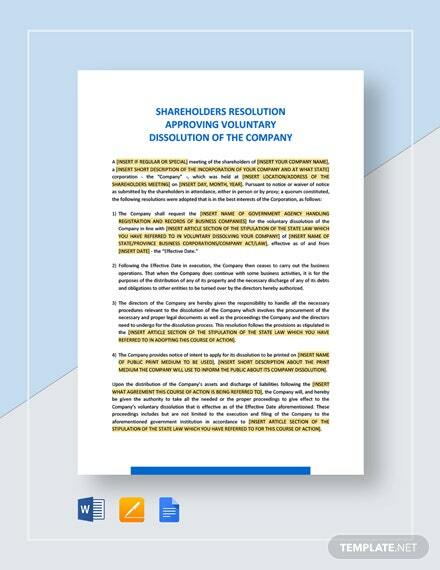 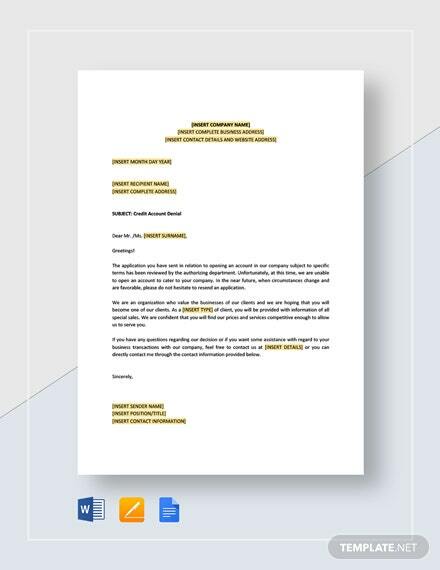 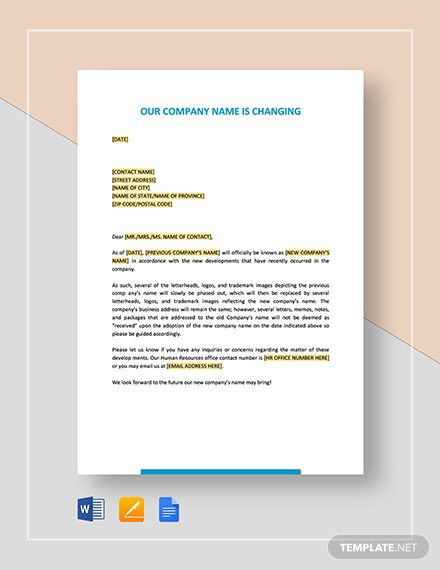 Download this simple and well-formatted letter template. 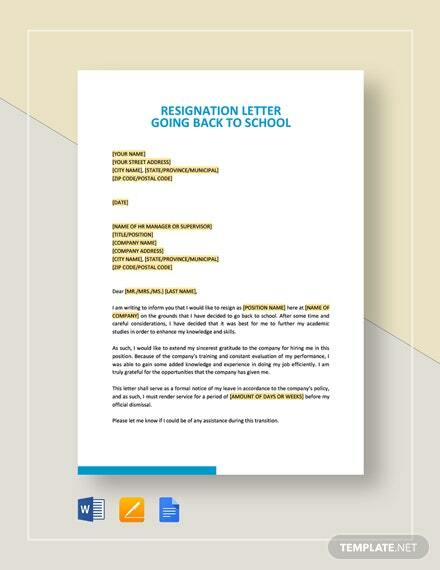 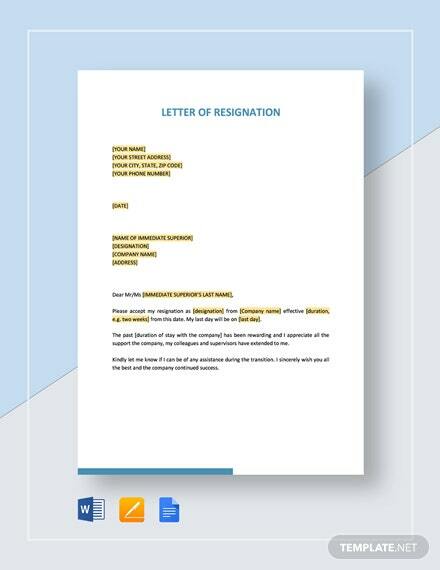 You can use this to make a good resignation letter to your company. 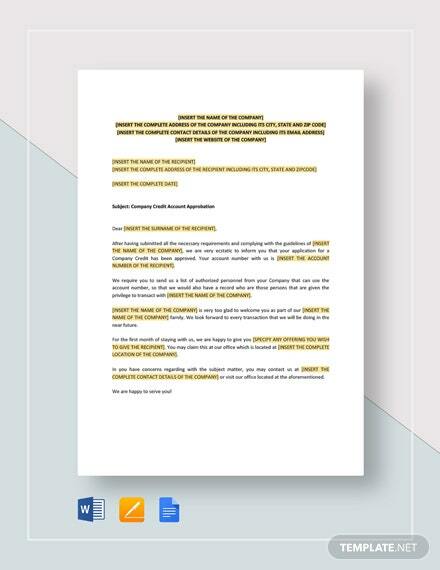 Easy to edit and customize in MS Word, Apple Pages, and Google Docs.